School is out for the summer, let the fun begin! Every season I make bucket lists with the girls. Sometimes we get through the whole list, sometimes we don’t, but either way we have a lot of fun. The best part of this kids summer bucket list is that many of the adventures are free or low-cost! For instance, sign your kids up to bowl free all summer long. Kids get 2 free game each day until September, the only cost to you is the shoe rental. This is perfect for rainy summer days! Popsicles are a delicious snack for a hot summer day and making them together is a great activity. Try my peanut butter chocolate crunch popsicles or any of these 17 summer popsicle recipes! Kids love to get dirty. If you haven’t yet planted a garden get them to help. 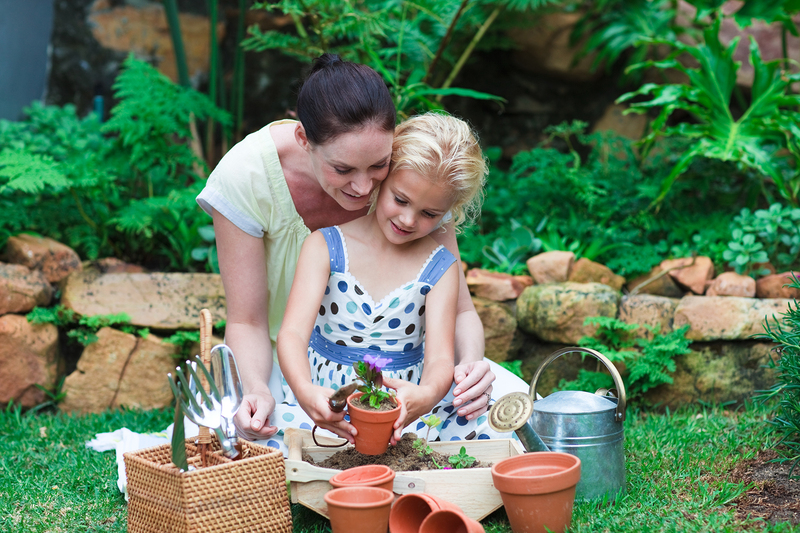 Bring them along to the garden centre to help pick out the flowers and plants. The best part is many garden centres at grocery stores are discounting the plants because most are gearing down to close. My mom works at Longo’s as a cashier and switches to the garden centre until it closes so I have some inside scoop! 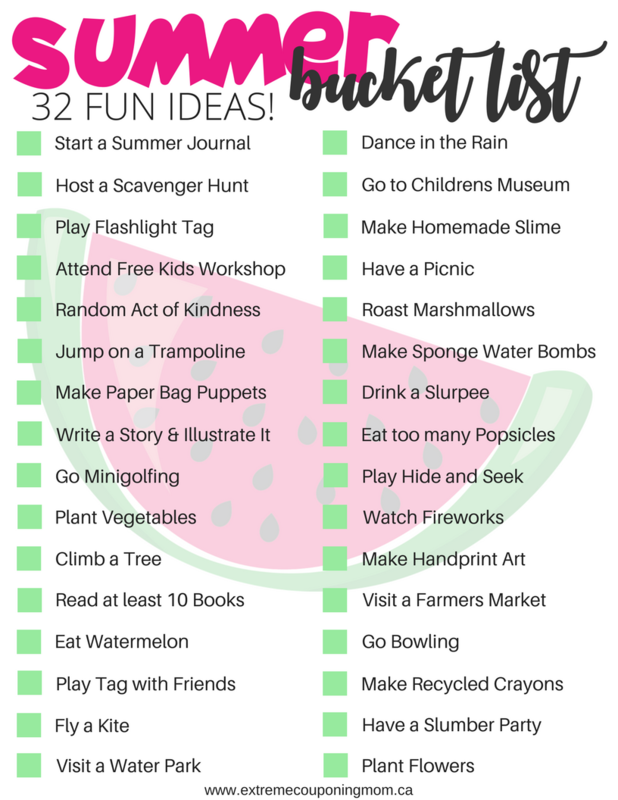 Whatever you plan to do this summer, your kids will love the activities on this summer bucket list. 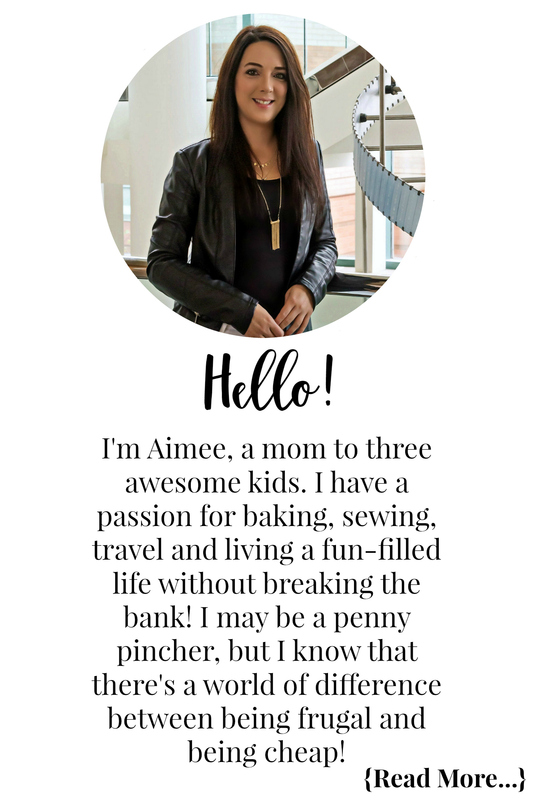 With 32 ideas the kids will have lots of fun like we did when we were kids, not glued to electronics all day. If they put up a fight to get off their electronics and enjoy the outdoors, buy the Circle with Disney. It’s an amazing device that allows you to set time limits and even pause the internet for a single person or the whole family! What do you have planned for the summer? Let me know in the comment section below! Visit our Kids Corner for educational printables, crafts, and more! A great list of things to keep the kids busy, bucket list would be fun to do with the kids!! Thanks for the awesome list sure to keep them busy ! We’re away on vacation for a few days, there’s some camp in there for the oldest, and I’m hoping to spend lots of time outside with both kids. There are some great ideas on this bucket list that I’ll have to try out when I run out of ideas! What a great list of things to do! I’ve printed this and we are going to do as many as we can. There’s a couple that we can’t do here in the Yukon – no water parks and it doesn’t get dark enough early enough for fireworks! Thank you for this! This is going to be a lot of fun to do this list through our summer!